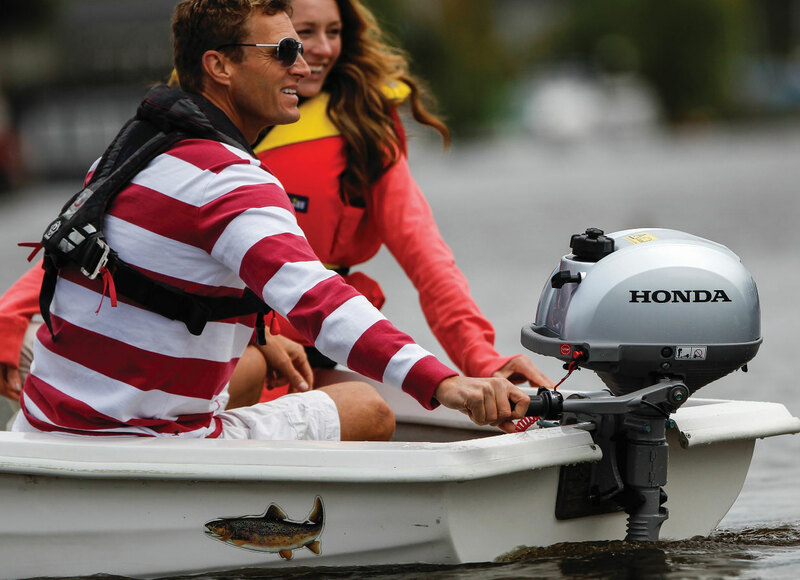 All Points Marine Services is a family owned and operated boating service company located in the heart of Point Pleasant Beach, New Jersey that offers a wide range of options, including Century Boat Sales, Achilles Boat Sales, Honda Marine Outboard Engine Sales, Tohatsu Outboard Engine Sales, Tidewater Trailers Sales, Authorized Honda and Yamaha Service Center and Parts Dealer, Expert Boat and Engine Repair,, Full Service Maintenance, Spring Prep, Winterization, and Storage. 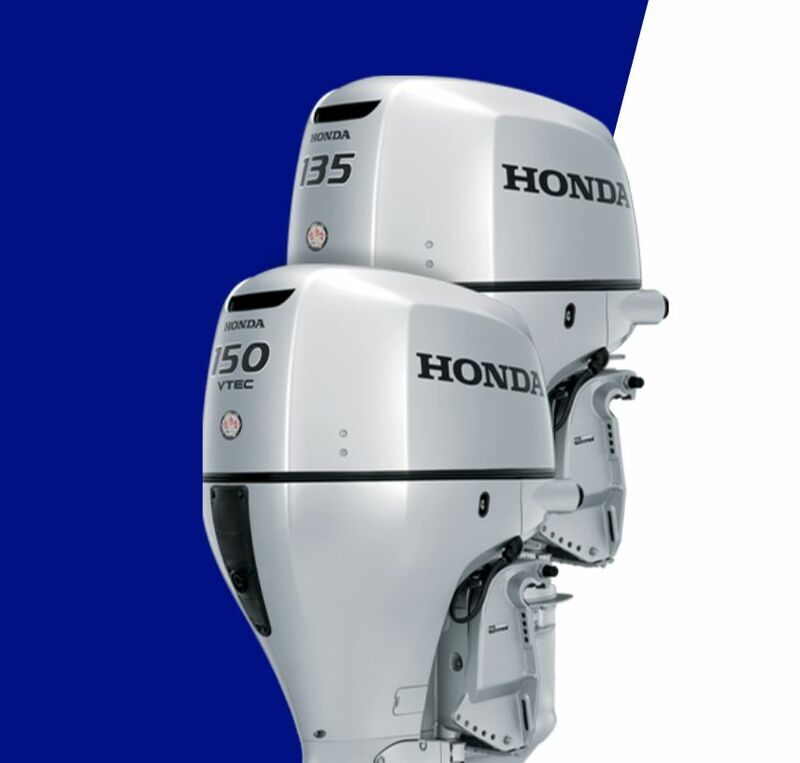 We are a certified Honda Marine and Yamaha Service Center offering a large array of boat and engine parts, equipment, and cutting-edge boating electronics. Century Boats: See them here!